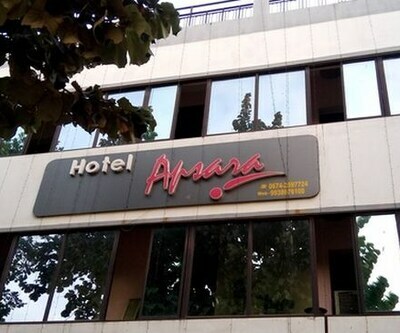 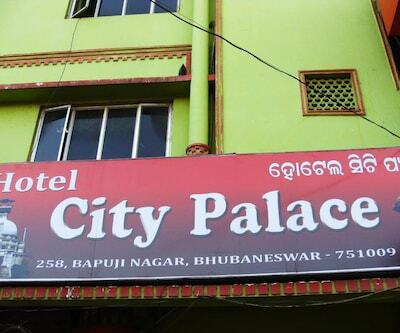 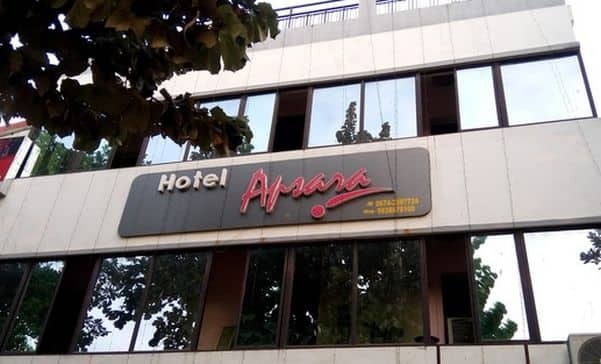 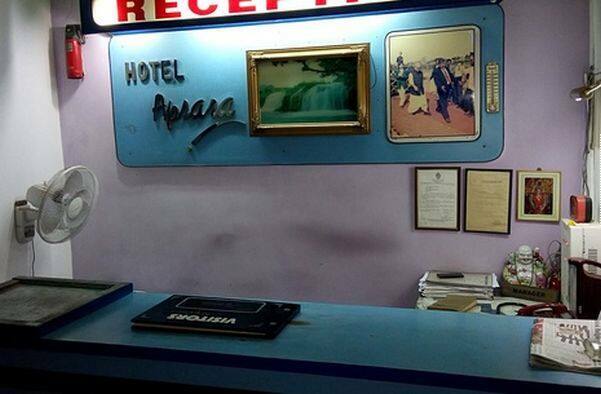 Offering accommodation in Bhubaneswar, Hotel Apsara is inclusive of a restaurant that serves a selection of delicacies to its patrons. 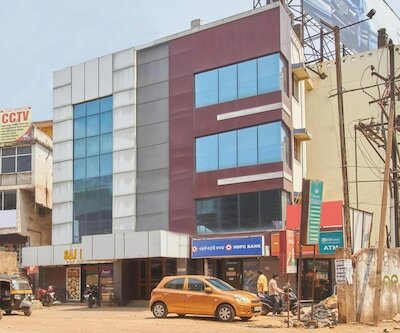 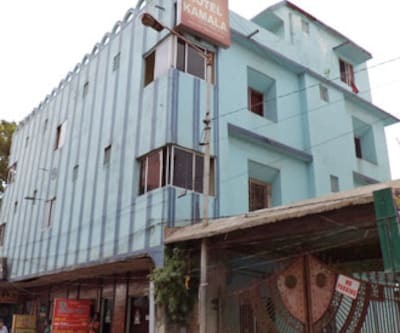 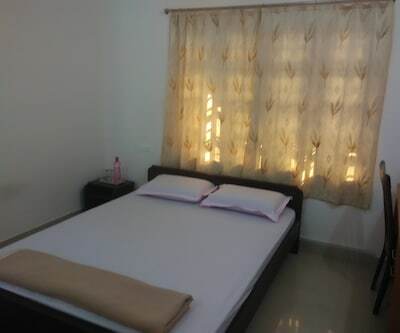 The property is roughly 9 km from Ekamra Kanan Botanical Gardens and 2 km from Bhubaneswar Railway Station.With its 10 well-maintained rooms spread across two floors, the property offers a decent accommodation to its patrons. 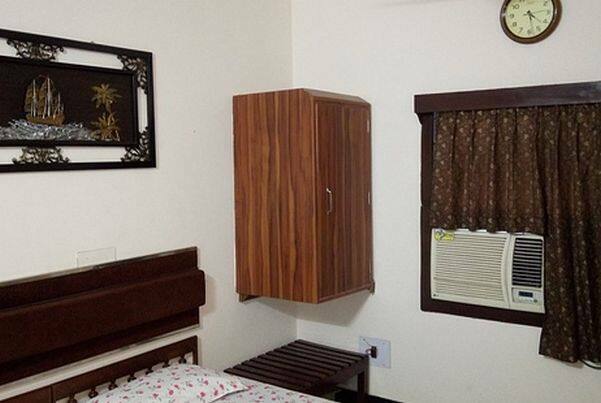 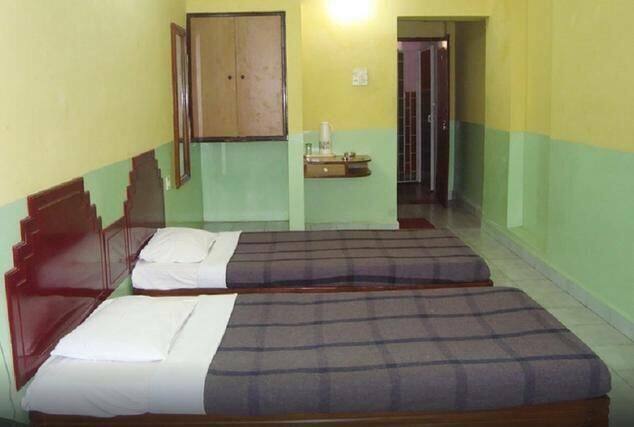 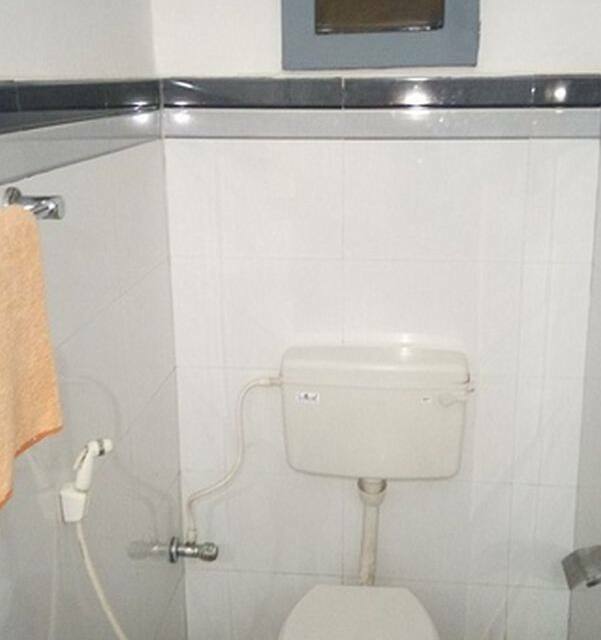 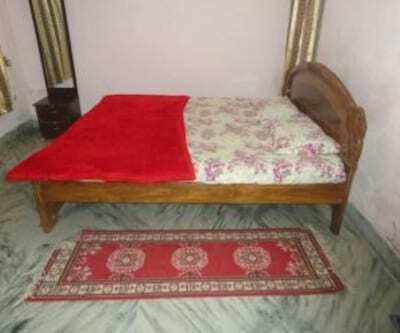 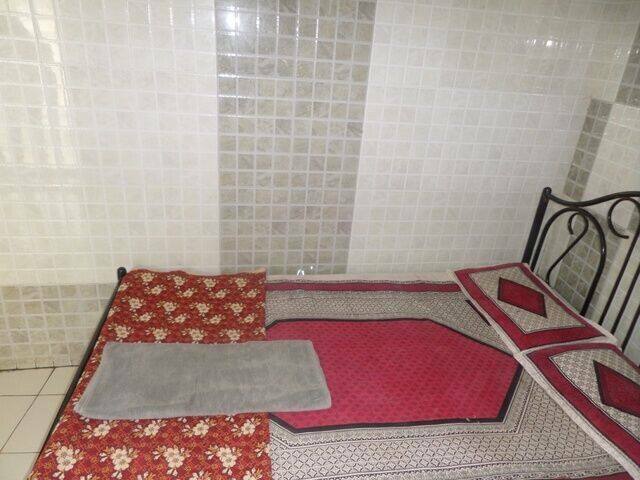 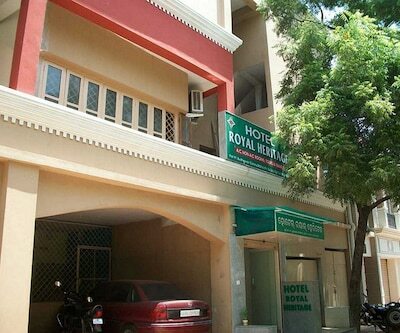 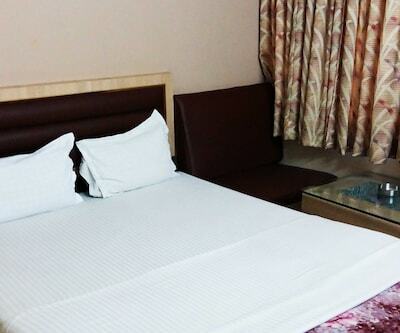 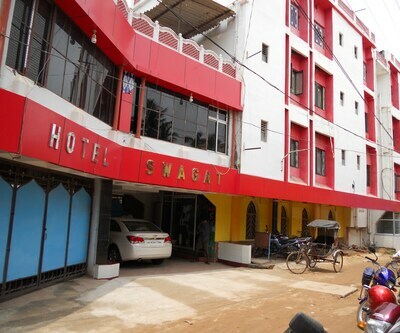 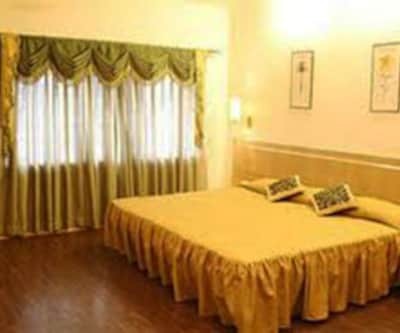 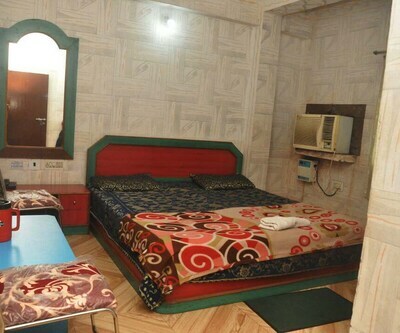 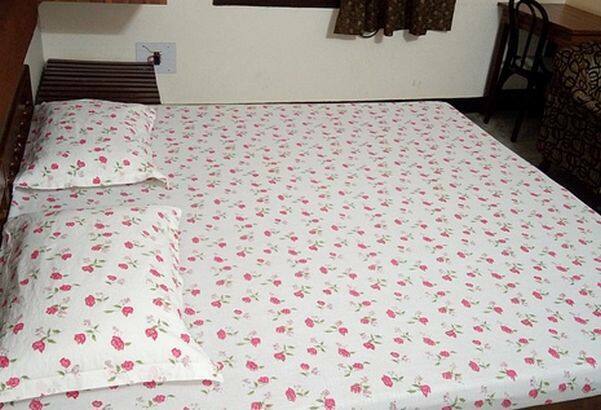 Rooms are equipped with conveniences like television set, bed and attached bathroom.